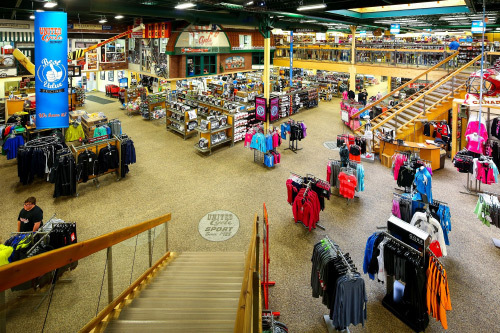 United Cycle is one of the largest independent sporting goods stores in Western Canada and Edmonton's largest bike store—with 100,000 square feet of sporting goodness. 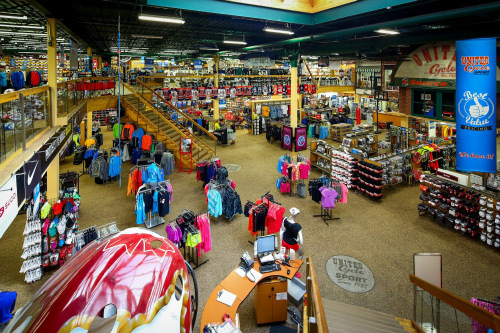 We are over 30 specialty sports stores under one roof, and it’s the passionate staff we have working in each area that sets us apart. 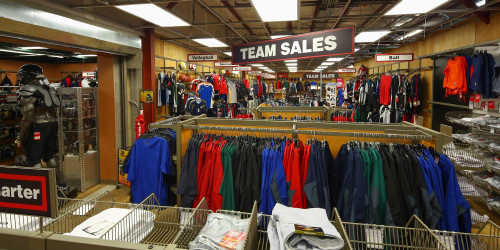 Our staff aren’t just sales people, they are active in the sport they sell and are excited to share their experiences with the products we offer to help ensure you get the right gear, fit to perfection every time. 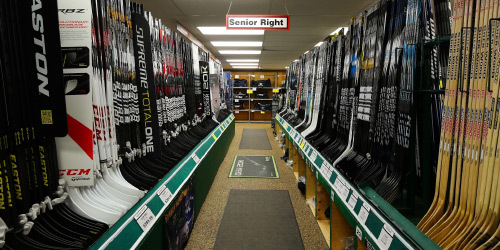 As part of the Source for Sports team, we strive every day to offer the right price, and the right advice. Whether it's a free bike assessment or gait evaluation, our pros in each department will give you the personal, individualized support you need to help you maximize your potential! 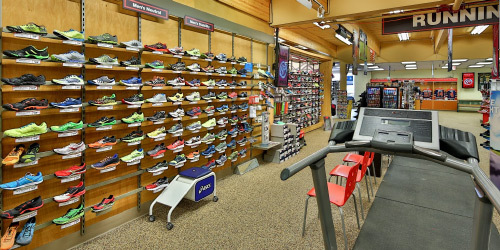 Test-drive our gear in our "Try Before You Buy" areas—hit a home run with a new bat in our batting cage, check your shot with your new hockey stick in our shooting area, or feel out the support of this season's sneaks on our treadmills, our stop in to our full-service repair shops. 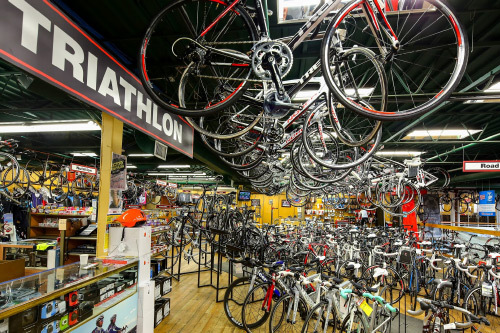 From bike repair to ski & snowboard tunes, to skate sharpening, equipment cut & sew customization, and gear sanitization, if you can dream it, our service technicians can do it! 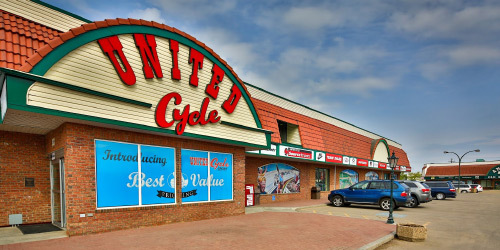 Click here to go to United Cycle's website! 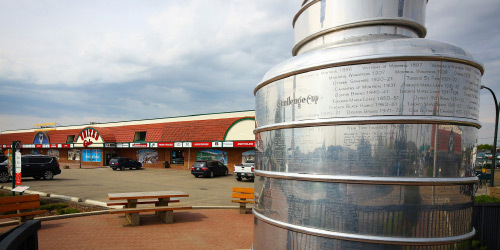 Show your card to receive a 10% discount on regular priced items. Services and gift cards not included. Cannot be combined with any other offers or discounts. Restrictions may apply. No cash value.